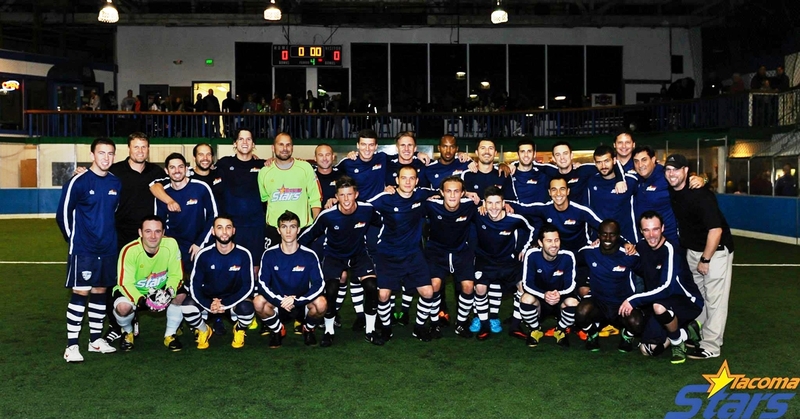 TACOMA, WA — The Tacoma Stars represented the Western Indoor Soccer League (WISL) very well on October 25 as they hosted and defeated Seattle Impact FC of the Major Arena Soccer League, 7-4. 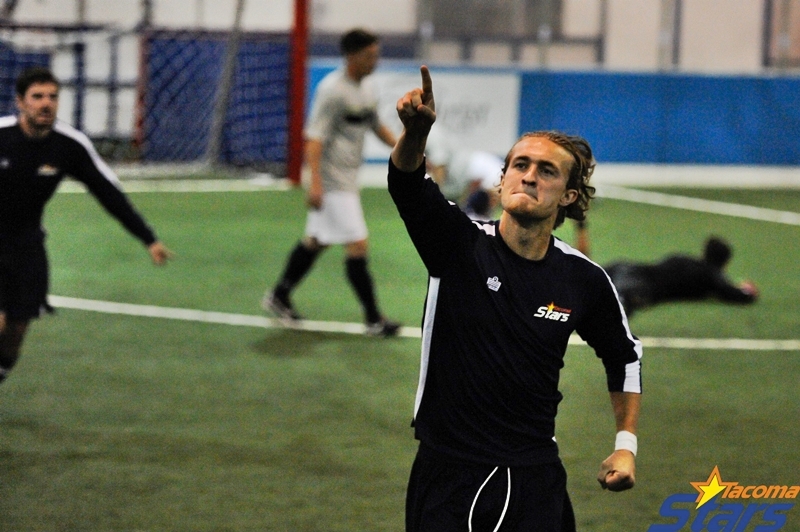 It was the WISL’s first chance to shine against another league and the Stars’ historic return to the Tacoma Soccer Center. The Stars took a 4-1 halftime lead before using three 4th-quarter goals to beat the professional side. TacomaStars.com has plenty of excellent coverage of the big night. See a match report here, an insider recap here, a match gallery here, and a visit with Stars’ owner Lane Smith here. WISL clubs will continue to reach beyond our new league for challenges. 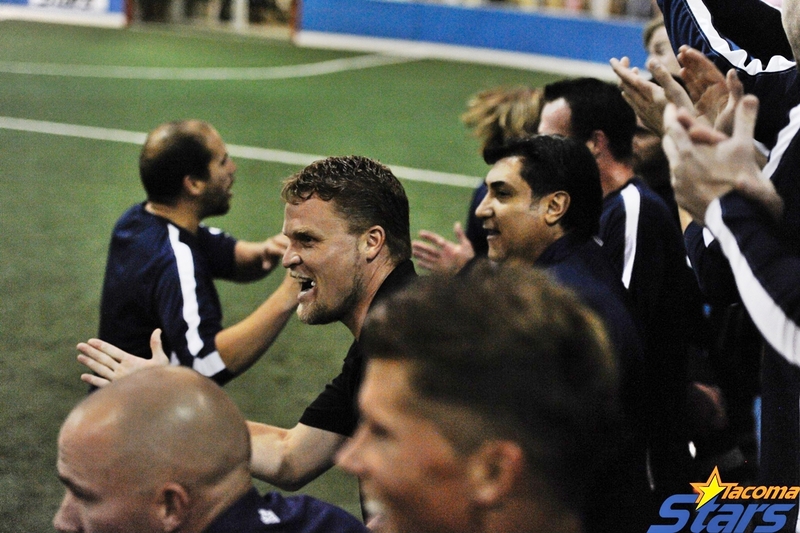 On November 8 the Arlington Aviators will host a new PASL club, Seattle Sporting FC.